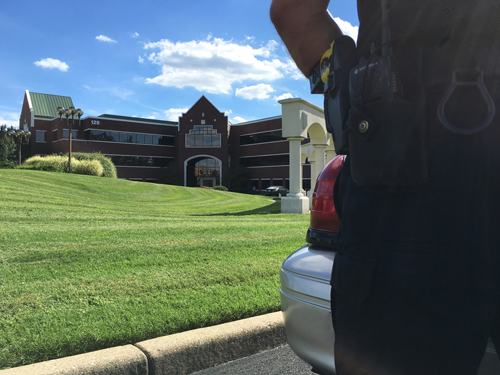 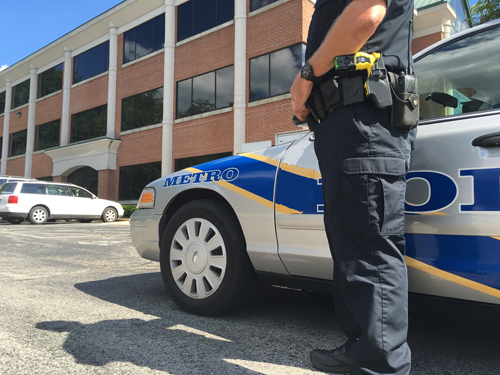 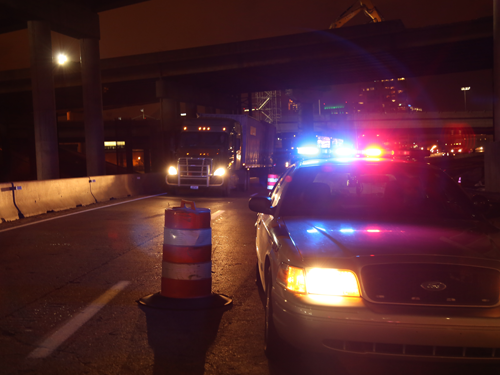 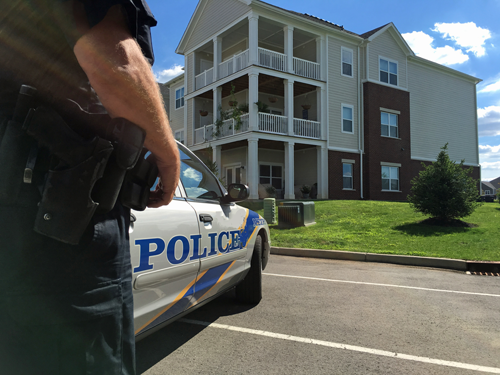 Hire active off-duty law enforcement for your security needs and traffic control! 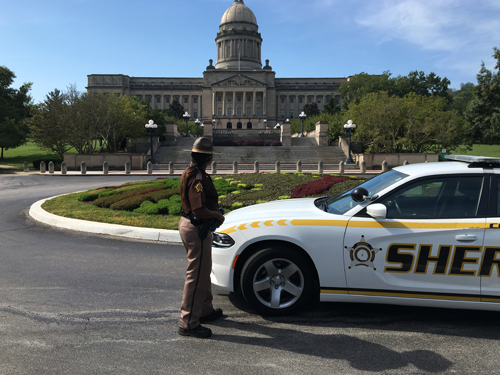 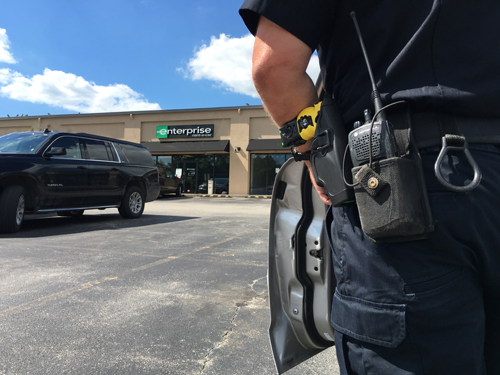 KOPS has active police officers for temporary and long term assignments to accommodate any security request nationwide. 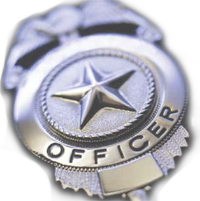 We have law enforcement officers available on short notice, for long-term placements, for all your security needs.